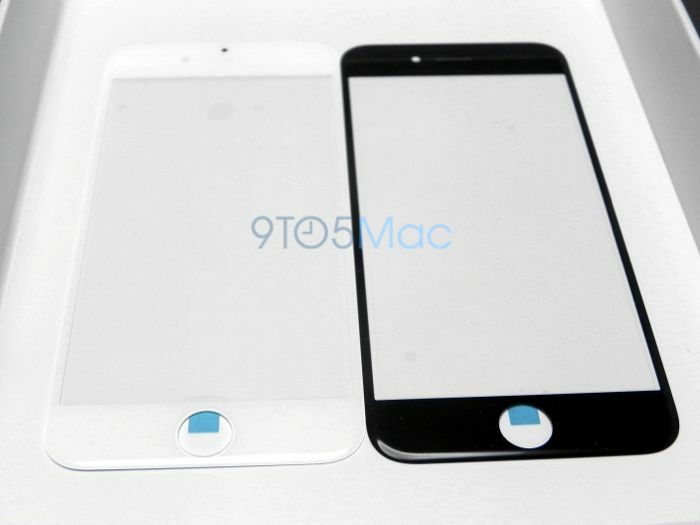 We have already seen a range of leaked parts for the new iPhone 6, plus various mockups of the two handsets based on some leaked designs. 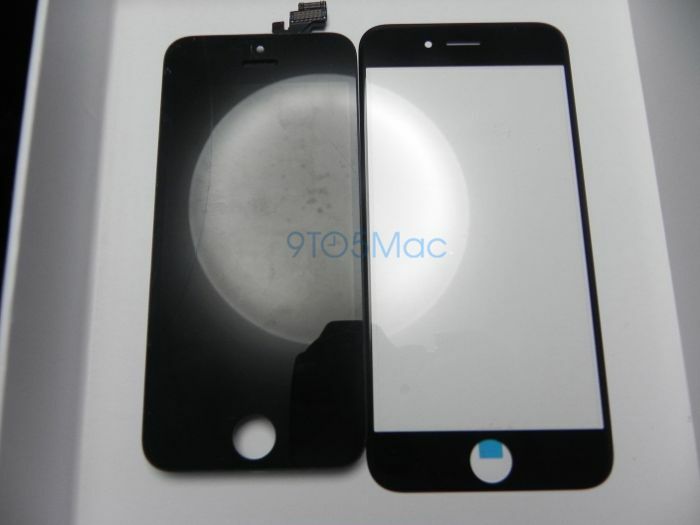 Now we have some photos of what are reported to be the front glass panels of the new iPhone 6, shown in both black and white, this can be seen in the pictures below. Apple are expected to launch two versions of their new iPhone, one with a 4.7 inch display, the other with a 5.5 inch display, and the photos apparently show the front glass of the 4.7 inch version. As yet we are bnot exactly sure what resolution display the new iPhone 6 will come with, there have been conflicting reports of resolutions of 1704 x 960 pixels and 2560 x 1440 pixels. 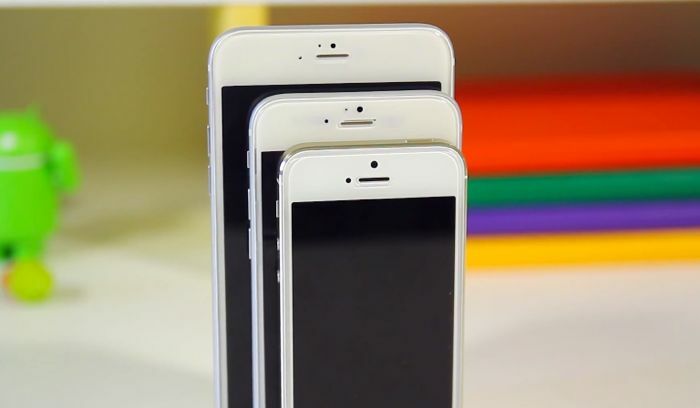 It is possible that the two different size displays on the iPhone 6 could come with different resolutions, as the 5.7 inch model is also rumored to get a better camera than the 4.7 inch model. Apple are expected to launch their second generation 64-bit mobile processor with the new iPhone, the Apple A8, both handsets will come with Apple iOS 8. We are expecting the new iPhone 6 to be made official in September, the handset is rumored to go on sale on the 19th of September, we are also expecting the new Apple iWatch to launch in September as well.